What did you choose as your wedding music? 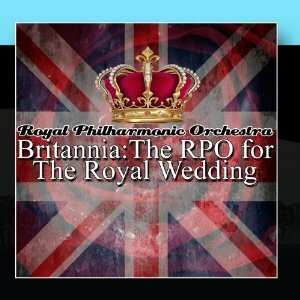 Recently I purchased Britannia: The RPO [Royal Philharmonic Orchestra] for the Royal Wedding. The song assortment got me thinking about music selections for weddings and receptions. An American couple planning an ordinary wedding chooses between an individual instrument (we had a harp at our outdoor wedding), a band (probably some friends), a DJ, or a prerecorded selection. The royal couple had every possibility at their disposal—famous artists and live performances, of course. Also, an American couple picks from their own preferences without concern for ceremony and historic influences. Maybe it would please Grandma Jane if they included a specific song, but they can do what they want. The royals have expectations as demonstrated by the inclusion of God Save the Queen on this recording. Ultimately, the music choices create an audio snapshot of the wedding day. When I listen to this CD, I’m transported to a place of elegance and happiness. A nice result. What about you? What did you play at your wedding? What format did you choose? What can I learn about God from a talking gorilla? Sema, an eight-year-old, 250-pound gorilla, communicates through sign language. Glee Granger trained Sema since birth. Now, the zoo wants her back. In her novel Unspoken, Angela Hunt relates Glee’s battle to remain Sema’s caregiver, researcher, trainer, and family. The gorilla-human relationship depends upon the bond between the two, but the zoo’s demand threatens to destroy the connection. No one else knows the signs Glee has specifically created for Sema. No one else knows Sema’s heart and personality. No one else will listen when Sema talks. And talk Sema does. She communicates love, concern, fear, needs, and happiness. What will happen when her lines of communication are broken? If they are broken? Hunt covers all this and more in a novel that made me fall in love with Sema and her honest communication. I wanted to talk with her, learn from her. Have you ever wondered what animals think? What they’d say if they could talk? Sema’s desire to talk is similar to God’s desire to talk with me, to hear me. He knows the signs for me, my personal code. He talks, but do I listen? To do so, I must make myself available, slow down, and pay attention. Not easy to do when the world’s fighting to steal me away, but the benefits are worth the effort. 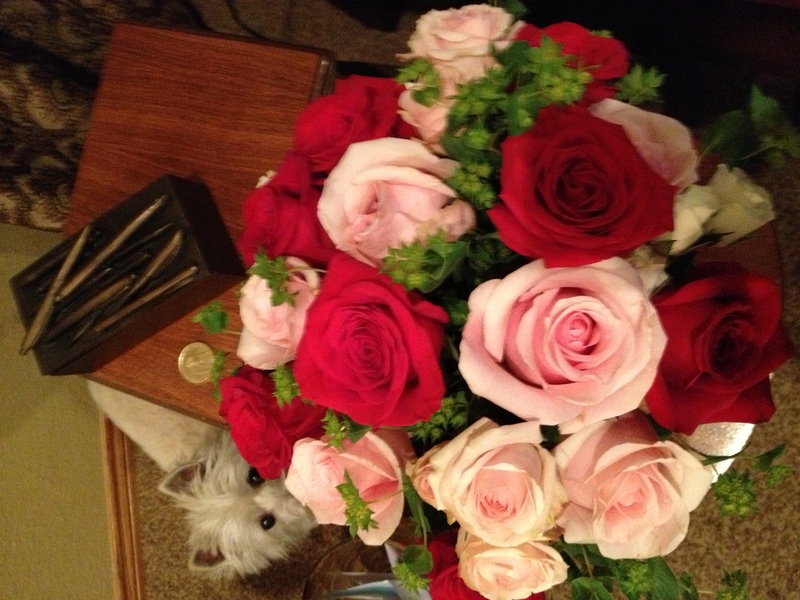 When I do, God shares his love and care for me. I only have to listen. Do you struggle to listen? What benefits have you received from doing so? 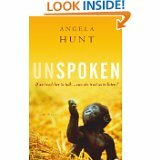 Tagged as Angela Hunt, animal fiction, animal novels, animal sign language, Family, Follow your heart home, Home, Pamela Trawick, prayer, sign language, talking animals, talking gorilla, talking with God, Unspoken, what can I learn about God from a talking gorilla?